Is anyone shocked that I love a movie that COMBINES Christmas and Halloween?! 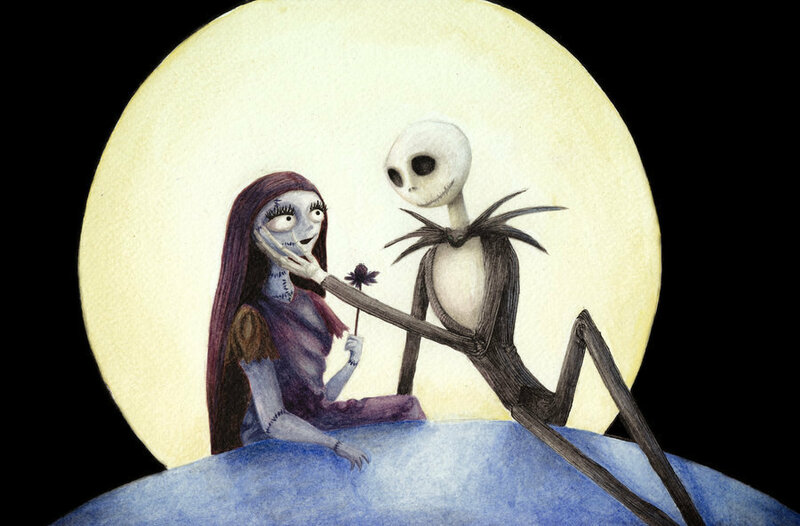 I never get tired of this movie; the music, Burton’s creepy exaggerated lines and landscapes, Zero’s glowing red nose and Jack’s quest to make this the most horrible Christmas yet all make me so happy. I’m just glad this film exists for all the happy, “normal” little girls like me who loved musicals and everything jolly and Christmas related, but simultaneously had a deep fascination for exploring the macabre.